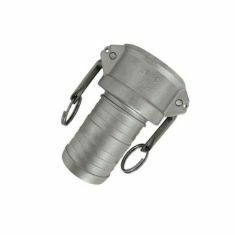 Perfect for LOW pressure DRIP irrigation and dewatering applications. 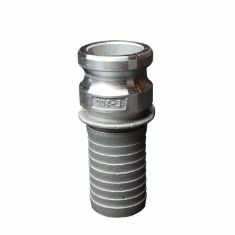 This made in TURKEY braided layflat hose is perfect for low pressure applications in industrial and irrigation industries. It is specifically desinged for DRIP applications. Construction: 3-Ply Polyester Yarns. 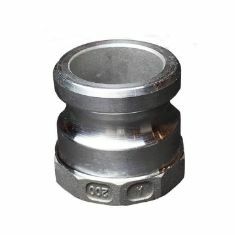 Both tube and cover are extruded simultaneously to obtain maximum bonding. For liability purposes, if temperature exceeds 45°C the working pressure will go down. • Environment friendly raw materials / free of industrial waste. • Decreases stretching when exposed to pressure. • Perfect for irrigation and water transportation. • Stretching resistant traction resistant. • Perfect adhesion between layers. • Flat hose on fiexible pvc impregnated in the textile polyester sock, with only one layer. 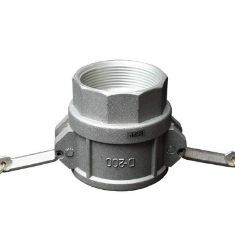 • Single layer at hose manufactured with anti-delamination system and with reinforced traction capacity. 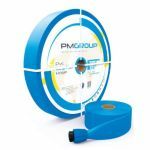 • Packaging: PE Shrinkage film or box only when the at hose is supplied with fıttings.